for $259,900. 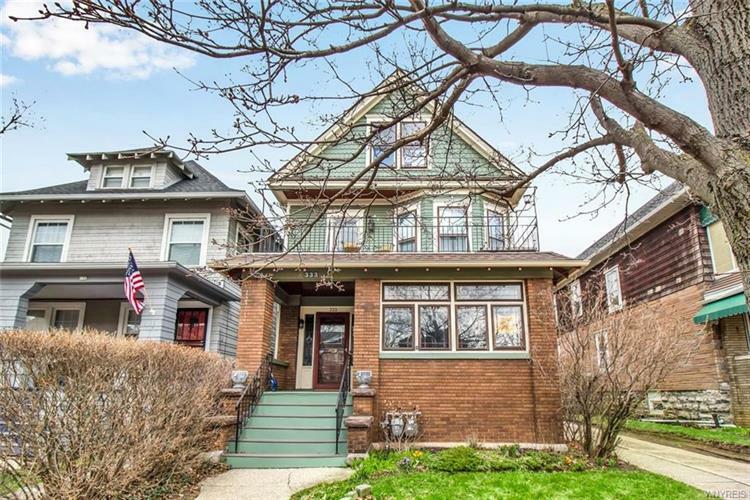 This 2,128 square foot home was built in 1900 on a lot size of 40 X 90. 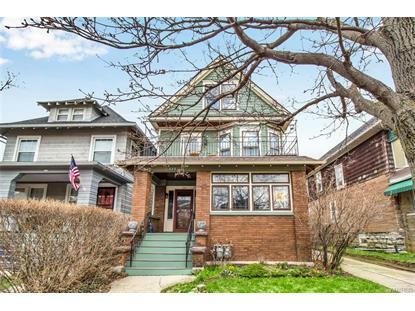 Great 2/2 double in desirable North Buffalo. Steps from the heart of Hertel strip. This home has been well maintained with many great updates including, newer mechanicals, central a/c '18, newer tear-off roof, newer garage, glass block windows, new exterior storm doors, both units with new kitchens and baths. Turn key for investment or owner occupied.